Phil Jacobsen was one of the Roundtable’s key contributors for many years, providing unique insight on the crucial role of communications intelligence (ComInt) during the BOM era. 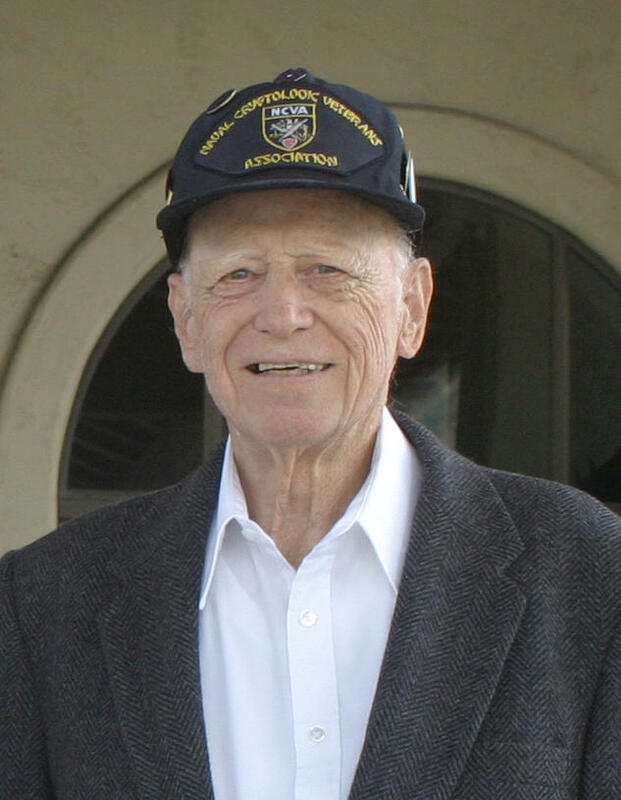 He was a Navy radioman and a Japanese intercept operator at “Station H,” the radio receiving site that served Joseph Rochefort’s Communications Intelligence Unit at Pearl Harbor. It was the raw Japanese radio signals copied by Jacobsen and his shipmates (no easy task—see pages 28-30 in No Right to Win) that gave Rochefort’s team the intel they needed to analyze and successfully predict the enemy’s plan for Midway. Jacobsen was a prolific writer on the history of ComInt during World War II, and was especially vocal concerning the myth that Navy codebreakers had intercepted Japanese fleet signals just before the Pearl Harbor raid that enabled President Roosevelt to know about the attack in advance. Click here for one of his many documents that debunk the myth.